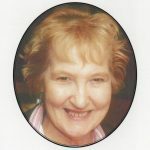 Anne Tiffney who died on 23rd May 2017, will be remembered by many for her inspiring and creative work with the Archdiocese of Glasgow in liturgy, especially in the early children’s cantatas, children’s Masses and many other liturgical events. She showed that liturgical drama and dance not only enhanced the liturgy for children and young people but that they also enhanced it for all who participated. 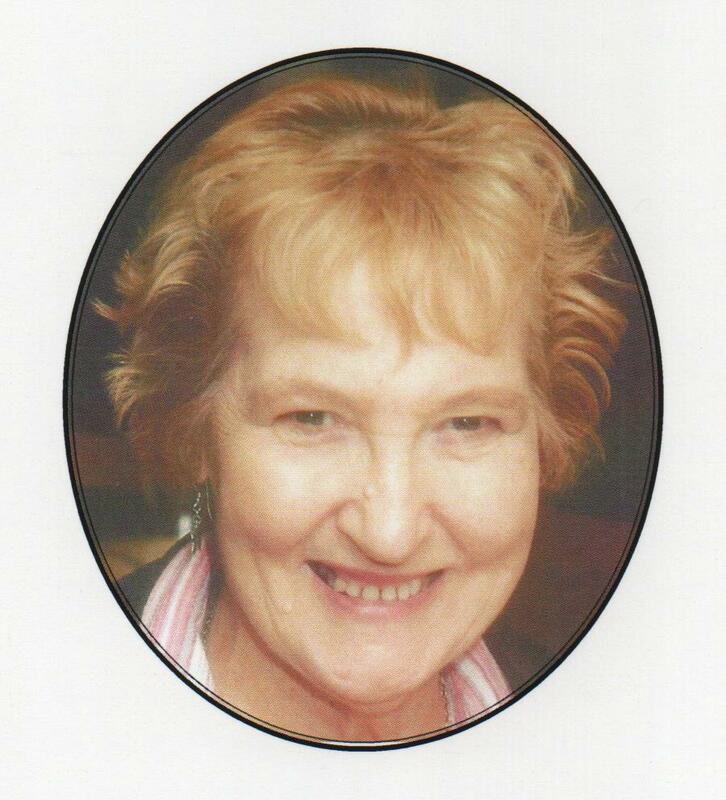 Her funeral took place in St. John the Baptist church in Uddingston, where her family were joined by many who had worked with her during her career.